Diwali 2016 is finally here. The festival of joy, lights and happiness is finally here. Apart from joy, happiness and other things, diwali is perfect festival to impress your goddess and god. Its perfect time to devotee your god and to get maximum benefit. And it can be double if you devote your god on perfect time. With diwali mahurat 2016, you can check the auspicious time of the day for Dhan teras, Diwali, Labh pancham, Gowardhan pooja and much more. Diwali is biggest festival of hindu religion and many of us are wait for this favorite festival throughout the year. Below we have listed shubh mahurat for diwali festival days; you can check the days and mahurat time from below mentioned list. Dhanteras will be celebrated on 28th October, 2016. As per hindu calendar, it is Aswin Krishna Paksh 13 day, its perfect day to impress goddess Maa Lakshmi, Kuber and Dhanwantri Pujan. Below is auspicious time for Dhanteras. Kali Chaudas is perfect day to perfrom Grah Jap, Kal Bhairav and Lord Hanuman Pooja. Kali chaudas will be celebrated on 29th October, 2016. Do check out the auspicious time for kali chaudas. Diwali festival will be celebrated on 30th October, 2016 (Sunday). It is best day of entire year to perform Lakshmi pooja, Sharda poojan, Chopda Punjan (business book). Check out the auspicious time for diwali or Lakshmi puja. Some parts of india (especially Gujarat), where business people start new year business after diwali holidays on Labh Pancham. On this day, they do puja of business books (new one) and start business. Check out the shubh mahurat for Labh Pancham. 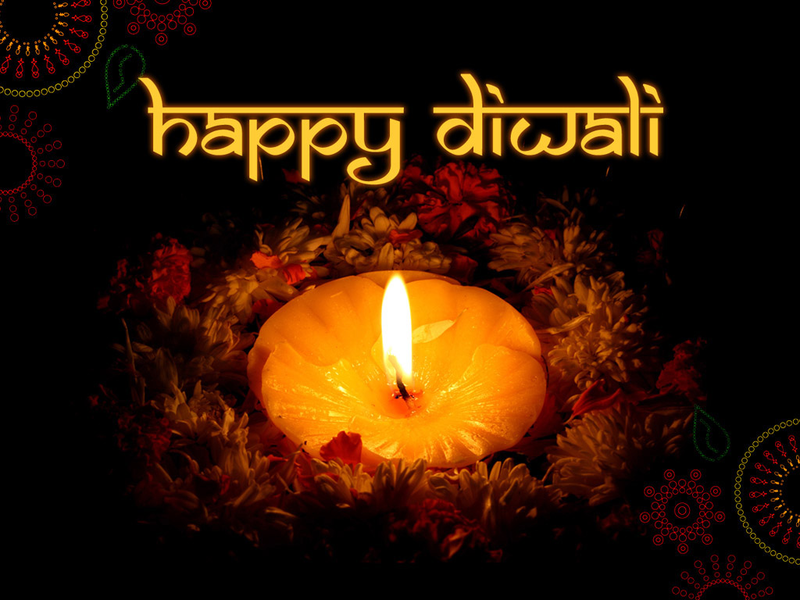 AstroUpay.com wishes you all Happy Diwali and Happy New Year. For more Updates on Astrology, keep visiting us. Diwali ki Pooja Kaise Karein?